I used kraft paper (of course), the color combo, and alpha paper. I die cut the tag from a coaster, then die cut it again on the alpha paper at an angle and adhered it to the coaster tag. I've got a few memento dew drop inks, and I have to say I really like them! The colors show up so well on other colors (and kraft too). Here I stamped the polka dots in Rose Bud on melon berry paper. L.O.V.E. this!!! What fun colors!!! I also got some new Memento inks but haven't had a chance to try them yet! Great to know they give nice color! OMG!!! BECKY! this is fabulous....love the icing die on that tag adn those polka dots. Not to mention the adorable alamode! over the top cute! This is so pretty! Love the colors and layout! Gorgeous card! The colors and layout just rock! 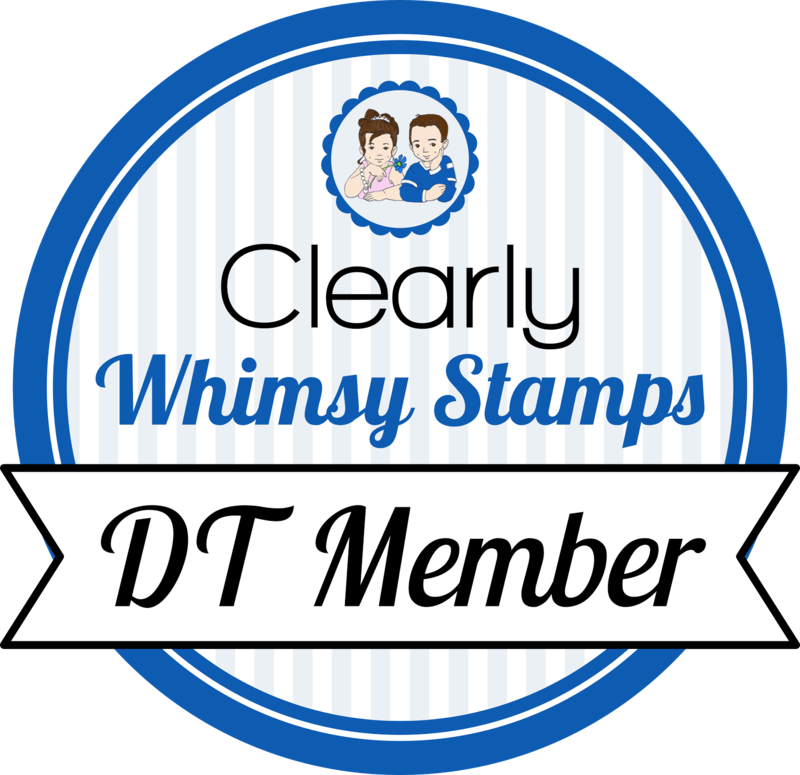 Oh my gosh it makes me want to run right on over to MFT and buy this stamp.